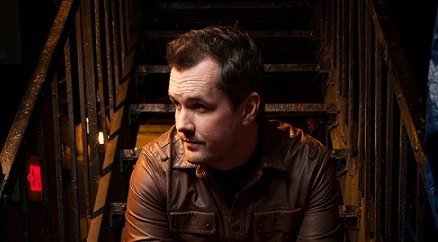 Comedy man of the moment Jim Jefferies is returning to New Zealand for more stand-up fun. His May shows sold out so comedy fans will be relieved that Jim is returning for another nine-date tour. Having won rave reviews for his shows and filled prestigious venues including Carnegie Hall, Jim Jefferies is the man of the moment in stand-up and not to be missed a second time around.